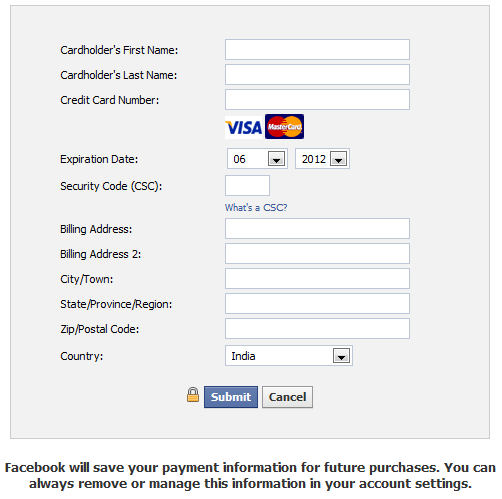 Facebook has started building Credit Cards Database of users. After the launch of IPO, Facebook is under pressure to show some earnings and profits. Today Apple holds biggest database of users with credit cards. Apple collects credit cards of users to give simple user experience while purchasing the Music, Books, Apps from the store on Apple devices. Facebook has the similar intention of building big database of Credit Cards. When it comes to trust, Facebook is least trusted company for creation of e-mail account or any financial transactions online. 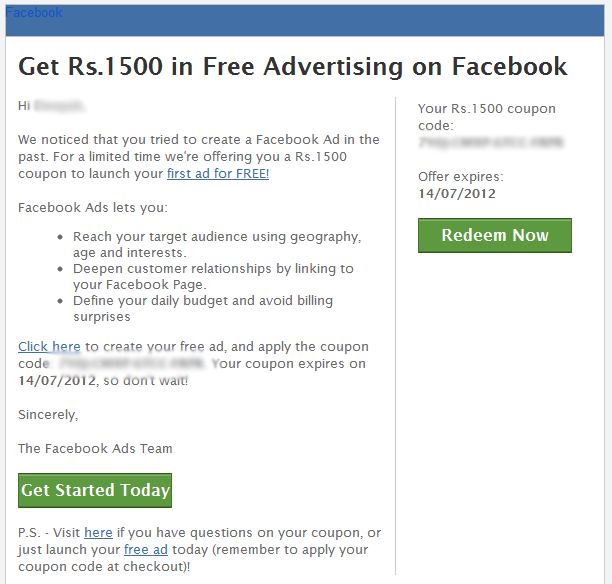 They are offering free advertisement coupons worth Rs. 1500 to all, but before you activate the Facebook Ad they take your Credit Card information and keep it with them for future purchases. 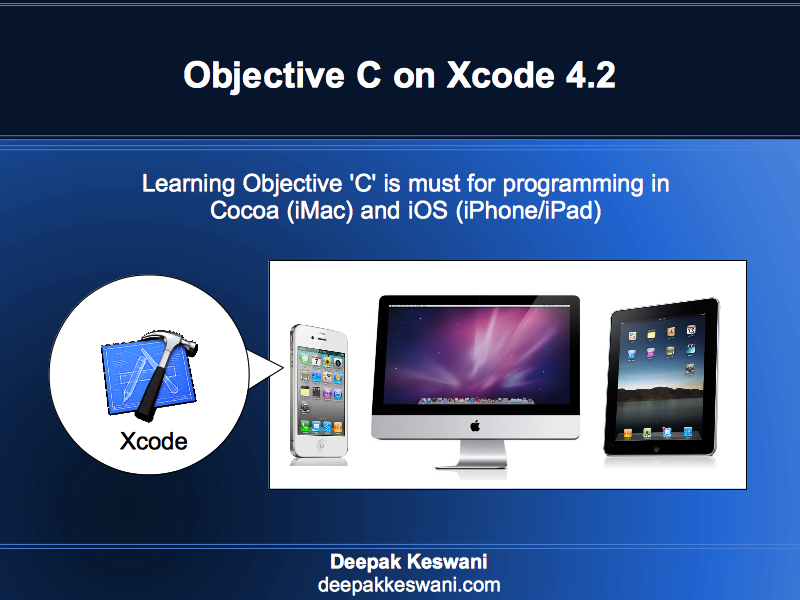 They don’t have secured proprietary software like iTunes. Facebook will still rely on Microsoft IE, Mozilla Firefox, Apple Safari, Google Chrome or Opera for payments. They still use age old PHP technology to collect this information which may have many vulnerabilities. Would you Trust Facebook when it comes to storing your Credit Card info ? Google in India does offer Cheque payments, Electronic Fund Transfer, Credit Card Payment from 3rd party gateway for Google Adwords promotion programs.